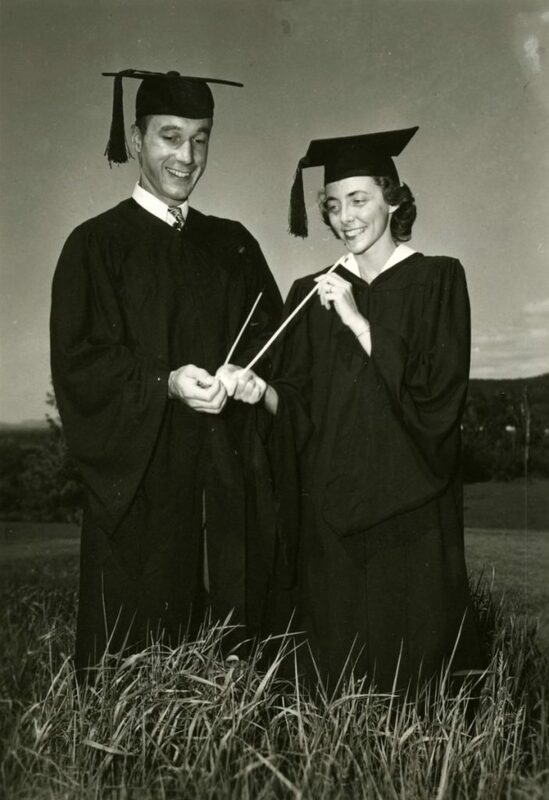 In the 1940s, a revival in interest in Gamaliel Painter, one of Middlebury’s founders and early benefactors, saw the birth of a new graduation tradition. During convocation ceremonies at Middlebury’s former Women’s College, graduates began passing down replicas of Painter’s cane to the junior class. 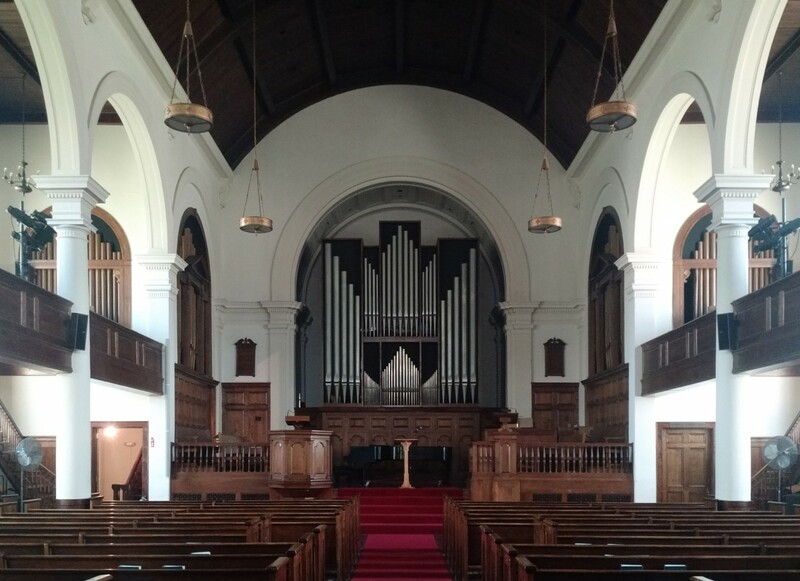 Today, every Middlebury graduate receives such a replica to keep as a symbol of their alma mater and with which to tap along when “Gamaliel Painter’s Cane” is sung at reunion. This compilation of 16mm film footage from the college archives shows the cane-passing ceremony as part of convocation processions in the 1940s held behind Forest Hall. Find out more about the story of Painter’s cane and its place in Middlebury history in The Story of Middlebury’s Cane Tradition a video created by the College’s own Chris Spencer, Stephen Diehl, Benjamin Savard ’14, and Matthew Lennon ’13. This entry was posted in Midd Blogosphere and tagged libitsblog, libspotlight, MiddPoints, Special Collections on May 26, 2016 by Samuel Cartwright. This compilation of 16mm film footage from the College Archives captures the pipe smoking tradition from the late 1920s to mid-40s. 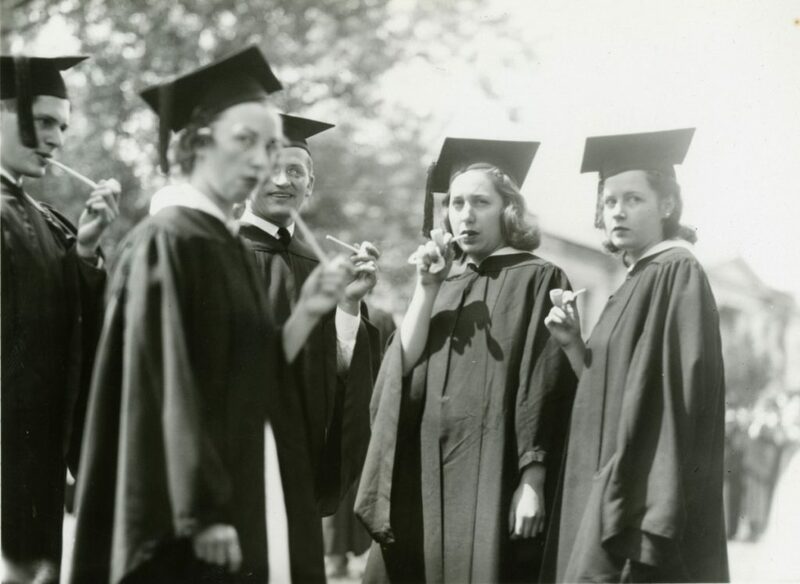 Although even those graduates who coughed through the smoke appear to have had a swell time, the annual tradition eventually ended in what we can only assume was the interest of public health. This entry was posted in Midd Blogosphere and tagged libitsblog, libspotlight, MiddPoints, Special Collections on May 25, 2016 by Samuel Cartwright. This entry was posted in Midd Blogosphere and tagged College Archives, libitsblog, libspotlight, MiddPoints, Special Collections on May 25, 2016 by Samuel Cartwright. Below is an interactive slider with images of Mead from the archives (tap or click on the bar to slide between images). 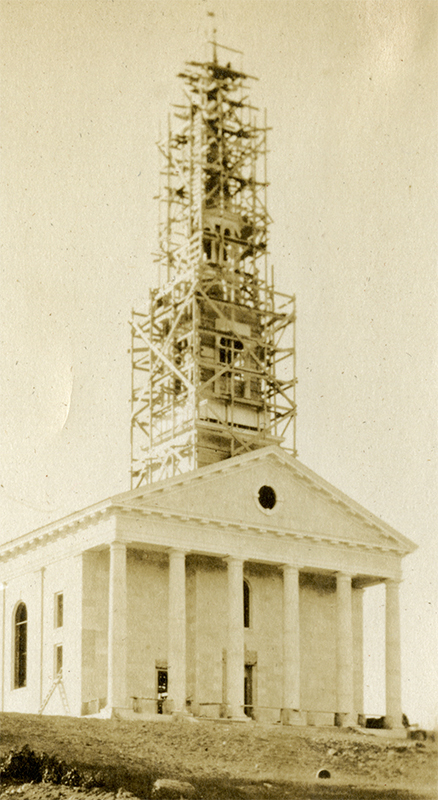 The before image comes from the scrapbook of Arthur Thomas Vaughn, Class of 1917, and shows scaffolding around the spire. 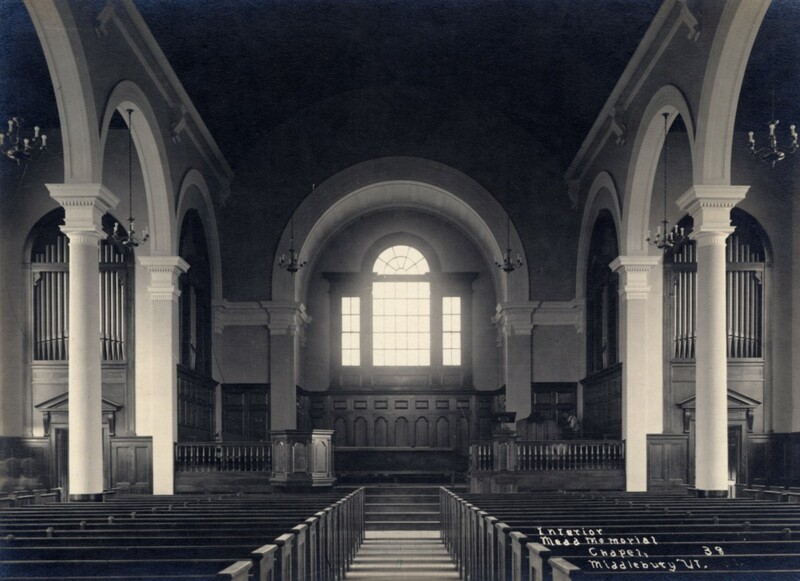 The after image is a 1916 postcard marking the completion of the chapel. This entry was posted in Midd Blogosphere and tagged College Archives, libitsblog, libspotlight, MiddPoints, Special Collections on April 29, 2016 by Samuel Cartwright. 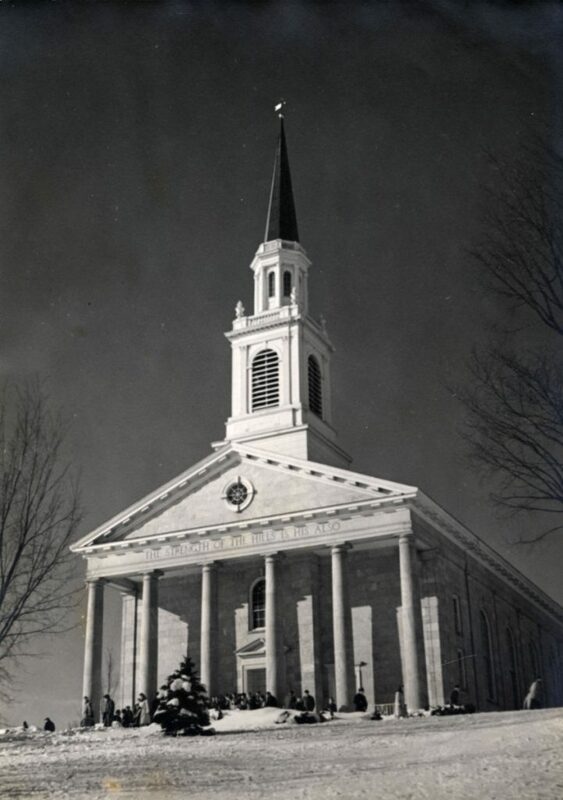 With a Middlebury College Observatory Open House Night scheduled for this Friday, May 29th from 9:00PM-10:30PM, we’re looking to the stars and sharing more astronomical history from the archives. 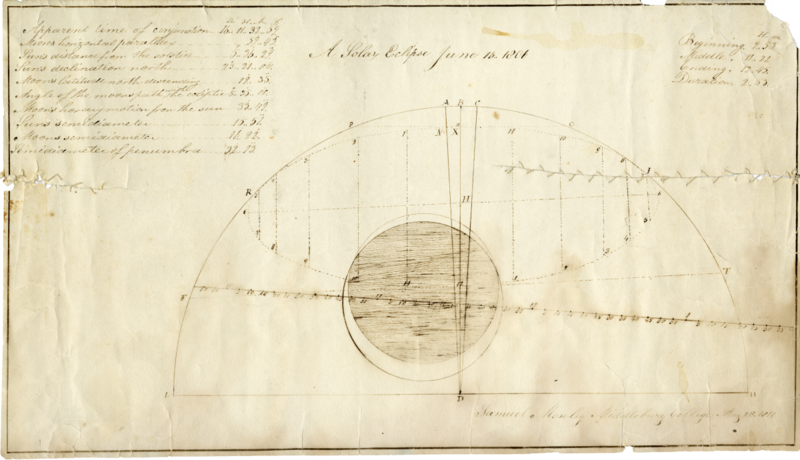 Illustration of the June 16, 1806 total solar eclipse by Samuel Mosely, Class of 1818. Dated May 28, 1817. 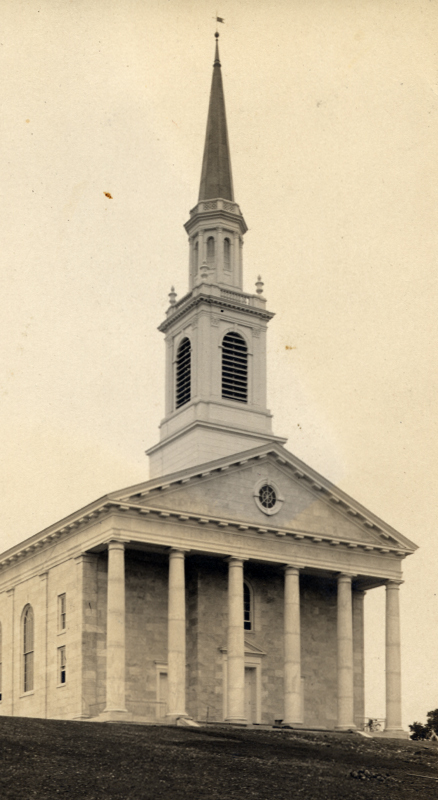 After graduating in 1818, Mosely, like many early Middlebury graduates, became a missionary. He died in 1834 while working among the Choctaw Indians in Mississippi. This entry was posted in Midd Blogosphere and tagged College Archives, libitsblog, libspotlight, Special Collections on April 26, 2016 by Samuel Cartwright. 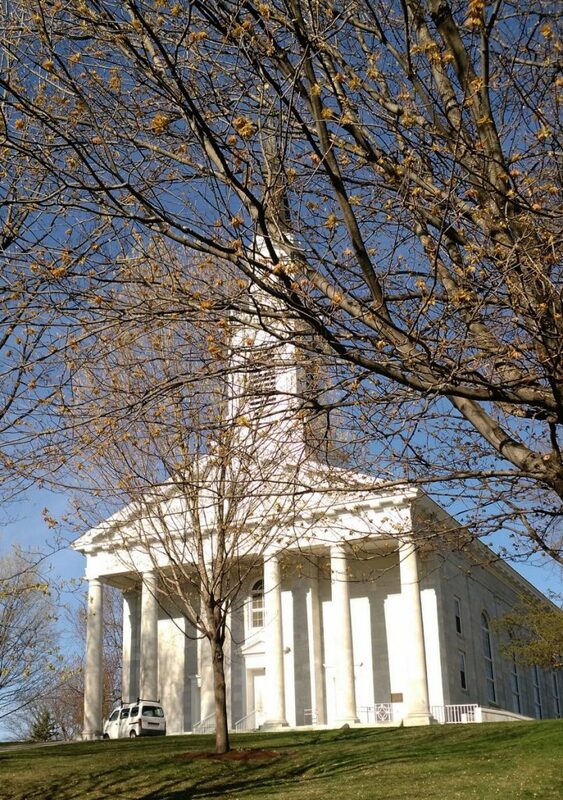 Astronomy had been studied at Middlebury since the early 1800s when the Old Chapel cupola served as an observatory. Upon its completion in 1937, the new observatory hosted weekly meetings of an extra-curricular course called Romance of the Skies which combined celestial observation with lectures on the history of astronomy and mythology of the constellations. This recently rediscovered 16mm film reel in the College archives shows unique interior and exterior shots of the observatory as well as students using sextants near Wilson Hall. This entry was posted in Midd Blogosphere and tagged libitsblog, libspotlight, MiddPoints, Special Collections on April 13, 2016 by Samuel Cartwright.